Chances are you’ll see a photo or video you like as you peruse various social networking apps on your iPhone from time to time, but not all services will let you save them to your device. 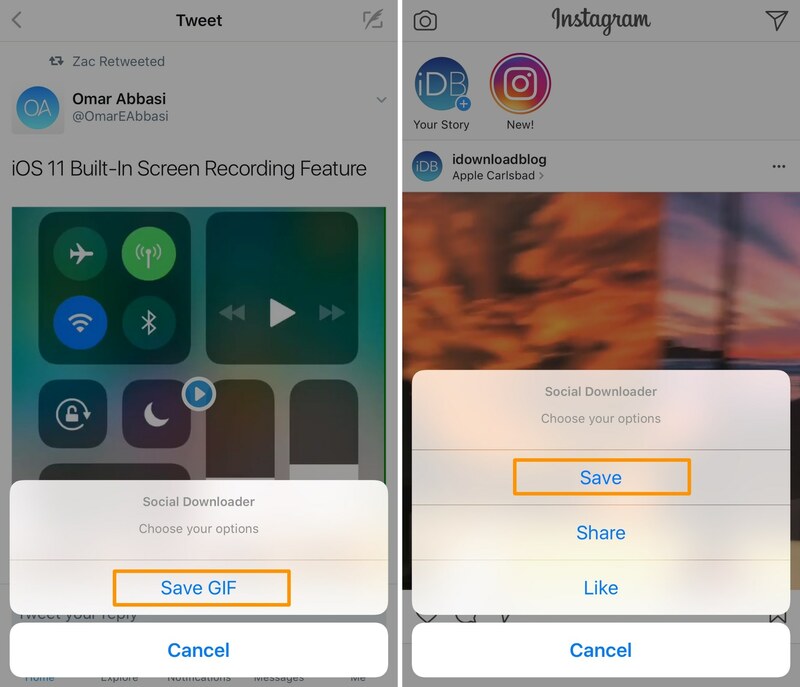 A new jailbreak tweak called Social Downloader by iOS developer Elias will grant you access to saving just about any image or video from various social networking apps. There are plans to support other apps too, but those are a work in progress. 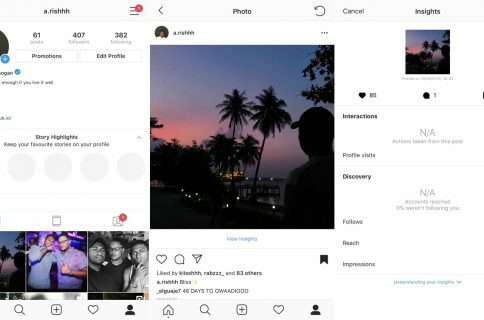 Nevertheless, the most popular social networking apps are supported in the initial release, and this is a great start for the tweak. 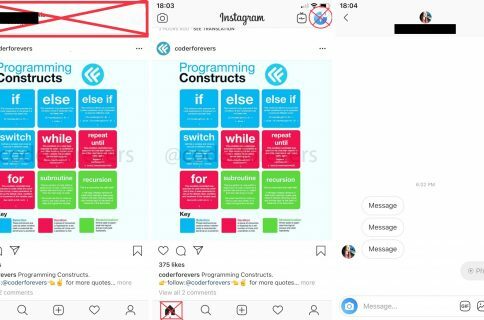 Shown above, you can see what the save prompts look like in both the Instagram and Twitter apps. A button entitled “Save” is added to each menu. 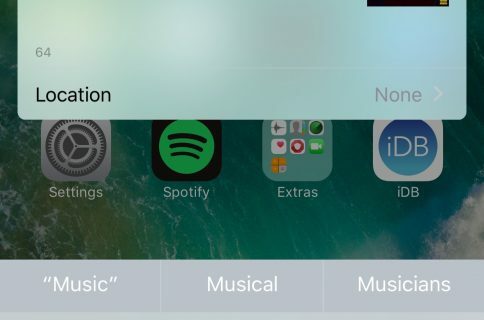 A respring button is included at the bottom of the pane so you can save your changes. While it’s nice to have the power to download media from social networks on demand, we can’t stress enough that you should respect intellectual property and copyright laws of all works that don’t belong to you. With that in mind, you shouldn’t be sharing someone else’s work without permission. Given that you can accept that caveat, Social Downloader might be a worthwhile download. 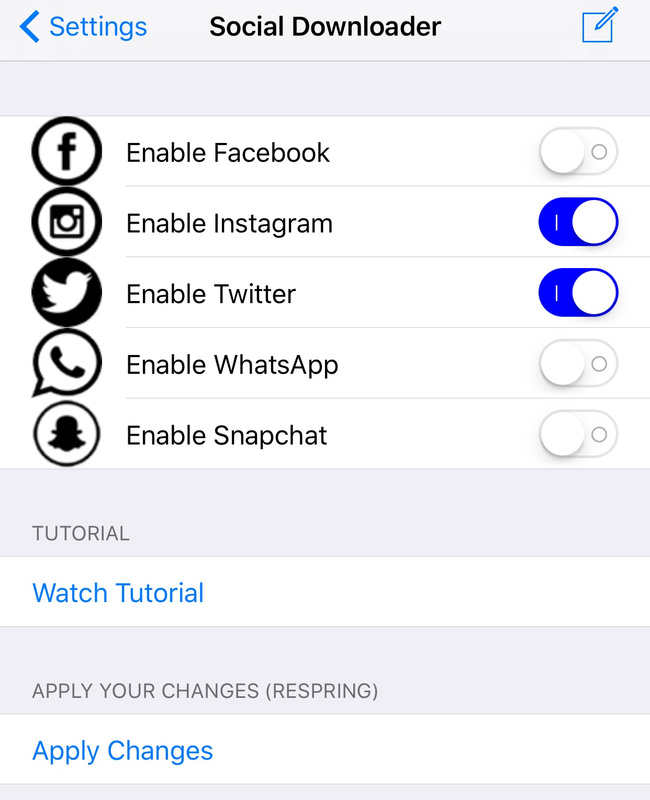 Social Downloader works on jailbroken iOS 7, 8, 9, and 10 devices with any of the supported apps installed on it, and is available from Cydia’s BigBoss repository for $1.00.